My family has been in the Real Estate business in Greater Vancouver for almost four decades. We're here to help you with buying or selling your home and helping you make the right decisions with your real estate investments. You'll find plenty of resources on the pages of this site that will answer many of your real estate questions, and you can call us any time if you would prefer to talk to us in person. Send us a message from our Contact page, or call us by phone. You can reach Carolyn directly at 604-328-1620. We would love to hear from you, so don't hesitate to call. We also speak German, if that's what you prefer! The Blum Real Estate Team has two generations of experience, energy and enthusiasm, and thousands of satisfied clients. We put your needs first and help you every step of the way, which is why our clients have such nice things to say about us on our testimonials page. 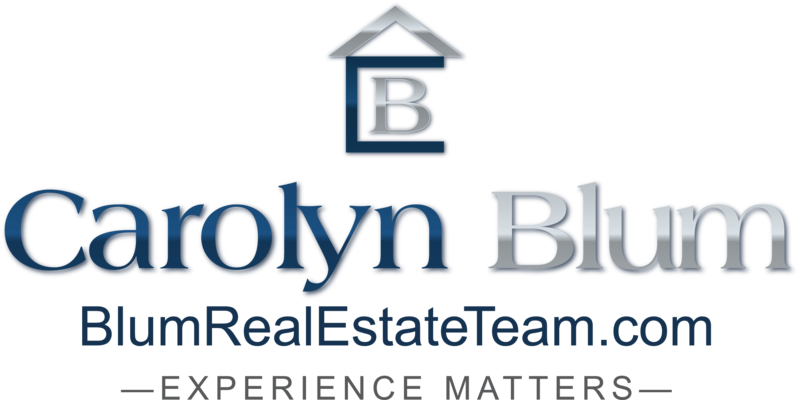 Carolyn and her family, together with her support staff are dedicated to make buying or selling a pleasant and successful experience for you. Put our energy and enthusiasm to work for you in the Lower Mainland; in Vancouver, Burnaby and New Westminster and experience how Blum Real Estate Team, together with the power of RE/MAX as Canada's No.1 Negotiators, will make a world of difference to your real estate transaction. Looking forward to the opportunity of talking with you about Real Estate in Burnaby, New Westminster and Vancouver! And, if you are searching for an expert Realtor anywhere in the World, please contact us and we will recommend you the very best in any area you wish to sell a home or buy a home! Leave us a message, or give us a call today! Outside of the Lower Mainland, use our toll free number: 1-866-433-2211. We look forward to hearing from you! Visit our Active Listings page, or read up on taking the next step to selling your property.